Hyderabad, Jan.19 (Maxim News): BJP leader and Goshamahal MLA Raja Singh today took oath as legislator in the Assembly. 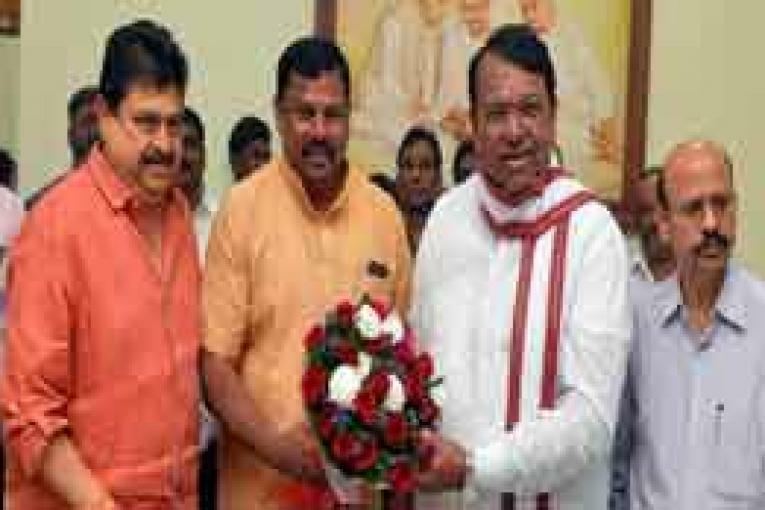 Speaker Pocharam Srinivas Reddy administered oath of office to the BJP MLA. Raja Singh, as proclaimed earlier, did not take oath in the Assembly on Thursday administered by Pro-tem Speaker Mumtaz Ahmed Khan of the MIM. Four other MLAs were also not present in the Assembly for various reasons.